Vickie joined Mortgage Warehouse in September 2011 as our post closing coordinator. Vickie has a wide range of job functions including but not limited to the delivery of loans to investors for purchase, ordering funds for closings and following up with the delivery of all final recorded documents. Vickie has 23 years of experience in the retail banking and mortgage lending business. 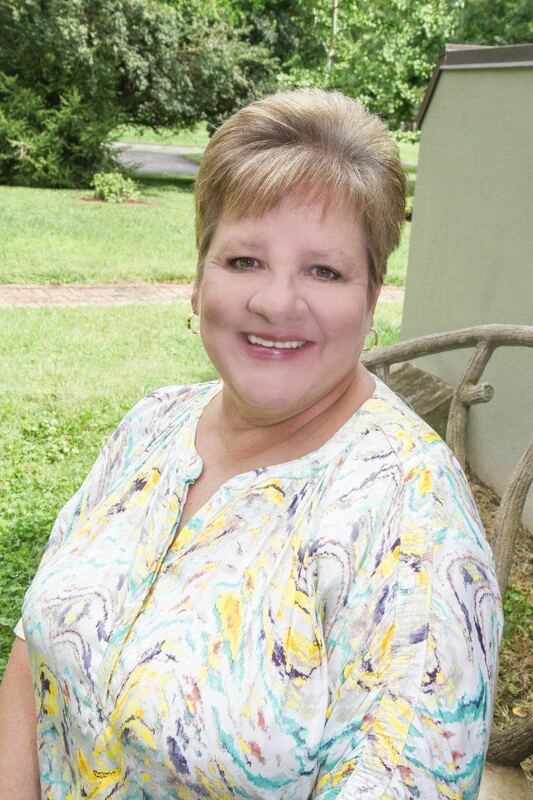 She began in the mortgage lending area in 1993 as a Residential Mortgage Receptionist, then worked in Residential Mortgage Accounting posting entries and balancing general ledger accounts. In 1996 became a Residential Mortgage Processor. Vickie has experience in all phases of processing. Vickie has working knowledge of automated underwriting systems, Desktop Underwriter and Loan Prospector, experience in accounting along with excellent communication and analytical skills.